The push for greater performance from storage devices is seeing enthusiast drives transition towards PCIe-linked connections for increased bandwidth. While faster hardware is great, on paper, it is of limited use if the surrounding ecosystem is unable to put the performance increases to effective use. That’s where the SSD-optimised Non-Volatile Memory Express (NVMe) specification comes into the picture. 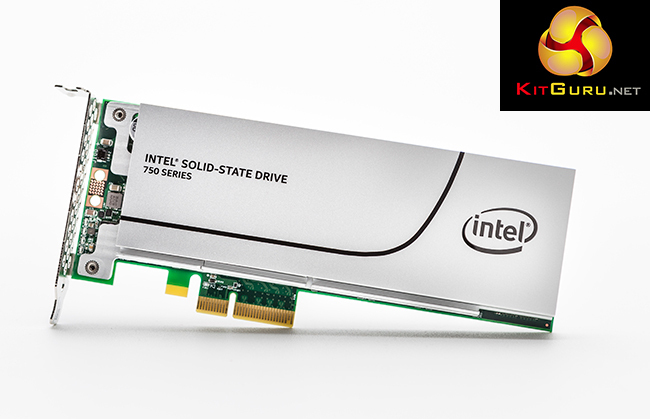 Today we will be looking at one of the first storage devices to make NVMe accessible for enthusiast consumers – Intel’s SSD 750 Series PCIe drive. In the SSD 750 Series drive, Intel is aiming to give enthusiast consumers an SSD that is built for raw performance. 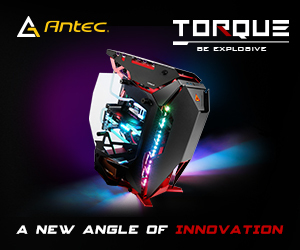 There’s no compromising when it comes to form factor, size, or power consumption – drive performance is the ultimate objective, with special emphasis on random operations. The big benefit that NVMe brings to the 750 Series SSD is lower latency, thanks to a combination of CPU-attached PCIe lanes and the specification’s different CPU overhead. 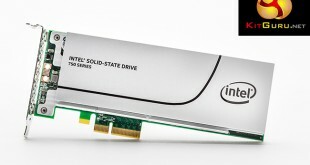 Shipping in capacities of 400GB ($389) and 1.2TB ($1029), Intel is using a standard PCIe 3.0 x4 connector to feed the half-height, half-length (HHHL) add-in card version, while the 2.5″ (15mm-thick) alternative receives its four PCIe 3.0 lanes via the SFF-8639 connector. 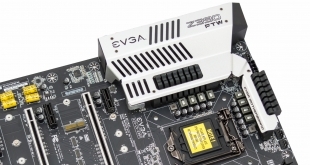 We actually saw an implication of more widespread consumer support for the SFF-8639 connector when we reviewed Asus’ NVMe-supporting TUF Sabertooth X99 motherboard. With head-turning performance numbers being thrown around, such as 2,400/1,200 MBps sequential read/write and 440,000/290,000 4K random read/write IOPS, let’s take a closer look at Intel’s SSD 750 Series drive and head on into testing. Interface: PCIe 3.0 x4 (NVMe). 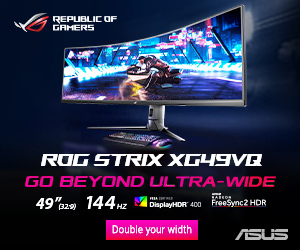 Form Factors: 2.5-inch with SFF-8639 connector, HHHL PCIe x4 Add-In Card (AIC). Memory Components: Intel 20nm MLC NAND. Sequential Read/Write Speeds (up to): 2,200/900 MBps (400GB), 2,400/1,200 MBps (1.2TB). 4K Random Read/Write (up to): 430,000/230,000 IOPS (400GB), 440,000/290,000 IOPS (1.2TB). Latency Read/Write (typical): 20/20 μs (400GB), 120/30 μs (1.2TB). Endurance Rating: 70GB Writes Per Day, Up To 219TBW (Terabytes Written). Power Consumption (Idle): 4W (400GB), 4W (1.2TB). Power Consumption (Active) Read/Write: 9/12 W (400GB), 10/25 W (1.2TB). Weight (up to): 195g (AIC), 125g (2.5″). Operating Temperature: 0-55°C (AIC), 0-70°C (2.5″).